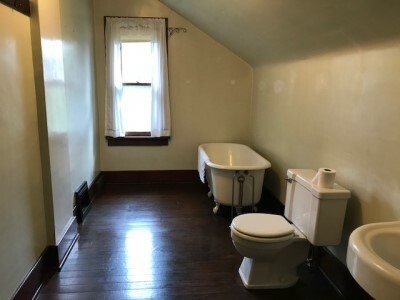 Property Description:"CHARMING" - 4 br. 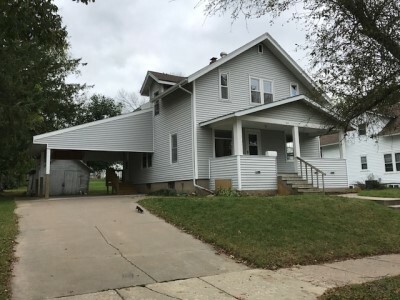 2 bath two-story home with 1,721 sq. 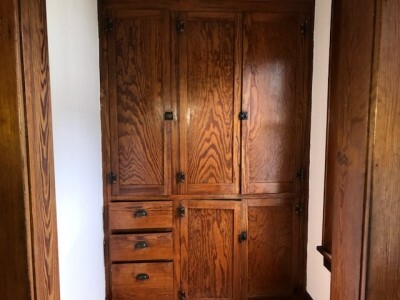 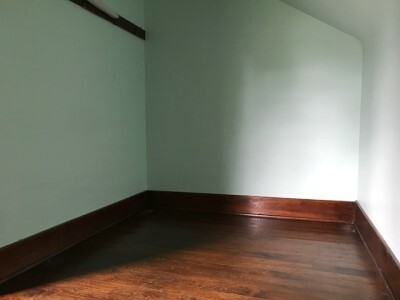 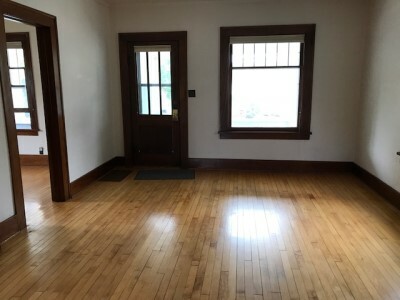 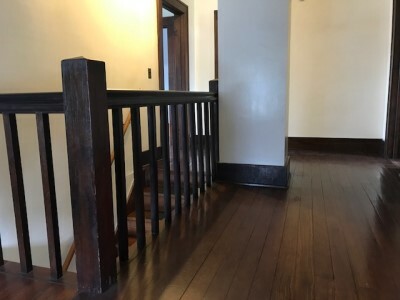 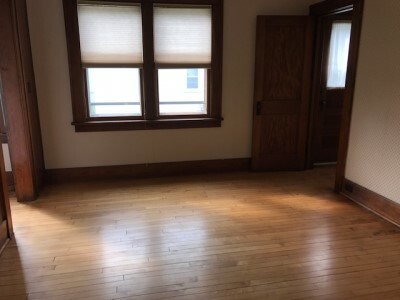 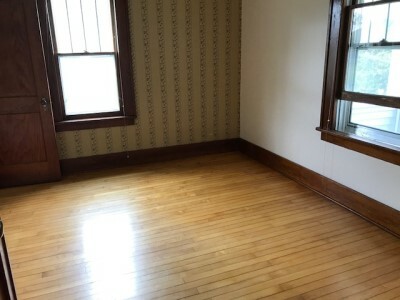 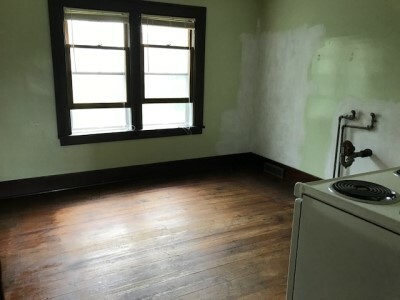 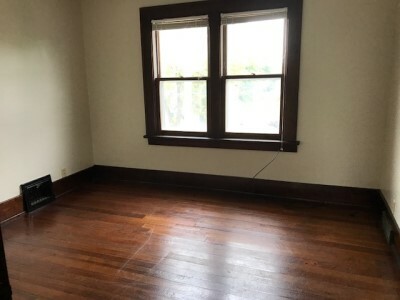 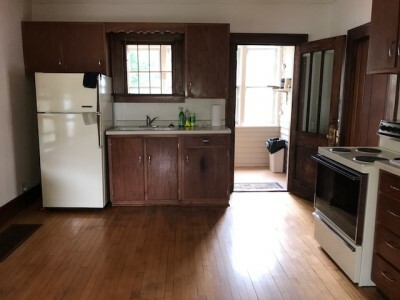 ft. with original maple floors, trim and doors. 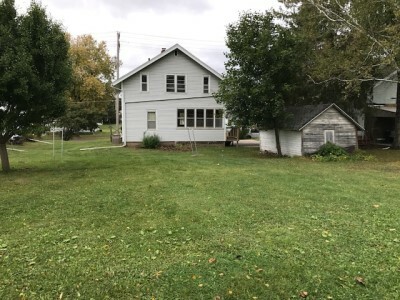 Main level with kitchen, living room, bath, bedroom, dining room or bedroom, butlers pantry, covered front porch and enclosed back porch. 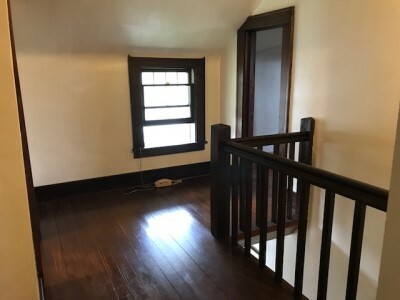 Upstairs has 2 bedrooms, bath, office, landing area and 3 storage rooms or possible bedrooms. 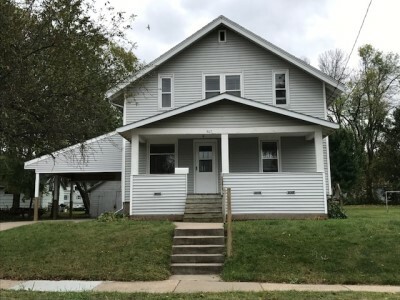 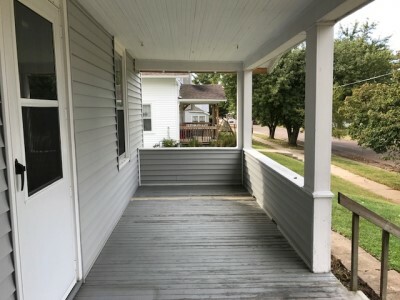 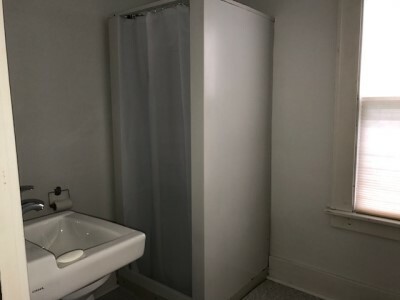 The home has been used as a duplex for family members and is still set up with kitchen hook ups in the upstairs and has side entrance from the exterior to 2nd level stairs. 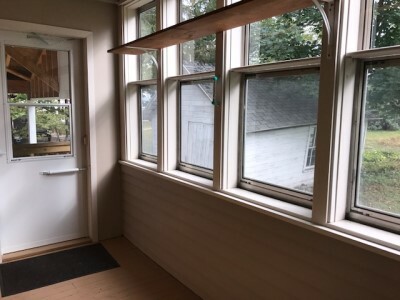 Extra long lot with nice backyard, newer carport and furnace.